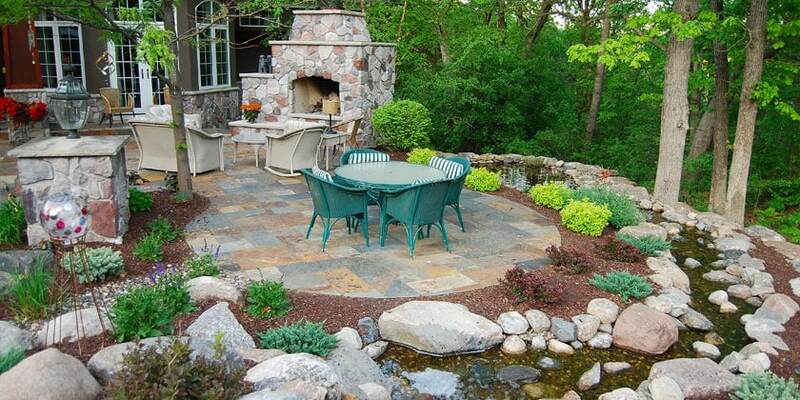 Landscapes Unlimited sole focus is on creating environmentally responsible and cost-effective lawn care programs that perform exceptionally well in the Minneapolis & St Paul region through landscape care. As local residents (we were born here) we have decades of real-world experience caring for lawns in our area and the Minnesota clay soil stains to prove it. We hope you place us on the short list of companies you consider when choosing a lawn care professional. 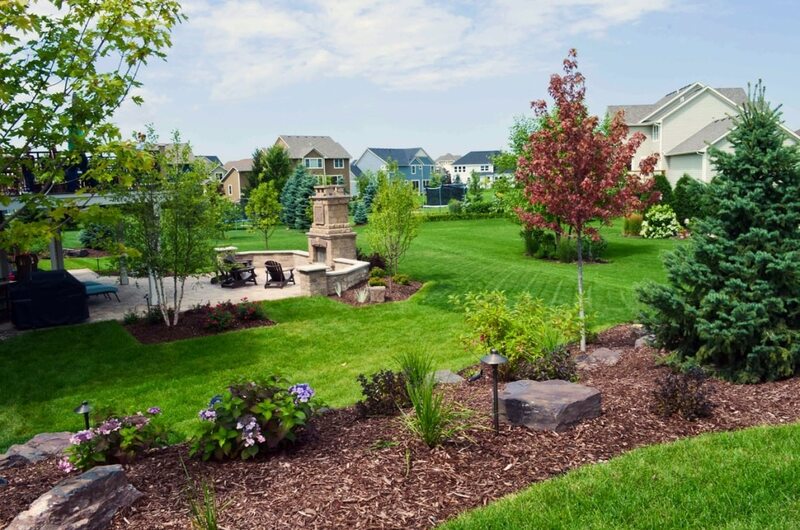 Our full-time agronomist & soil conservation expert has over 25 years of experience designing & implementing lawn care programs tailored specifically for the Minneapolis & St Paul area. We perform soil testing & analyze your lawn to fine tune each program for every lawn we service & adhere to the belief that the best weed control is a healthy, vigorous lawn. Why Choose a Landscapes Unlimited Lawn Care Program? It is essential to follow an annual lawn care program that promotes deep root growth, fights weeds, provides proper proportions of nutrients, addresses insect infestations and lawn diseases in order to promote and maintain a healthy and vibrant lawn. 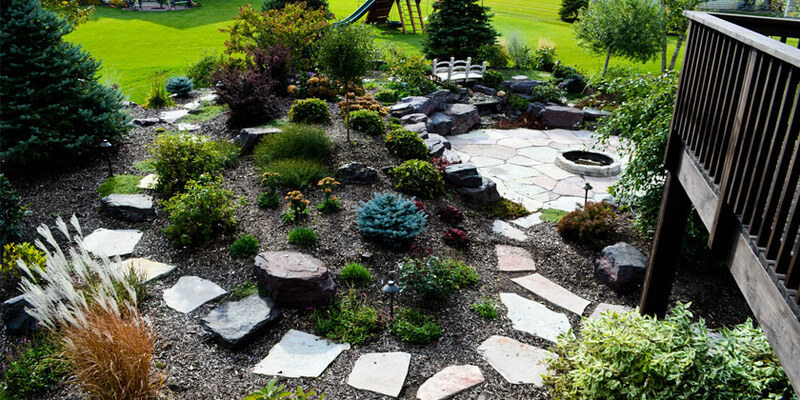 Most of our clients find that they save not only time but money by contracting with Landscapes Unlimited for their landscape care treatment needs. The cost for a single homeowner to purchase bagged lawn care chemicals are high. According to a recent lawn care market basket study, it costs approximately $320 per year to procure the appropriate lawn fertilizers, soil amendments, and insect and weed control chemicals and to rent aeration equipment & a trailer to properly maintain the average 5,000 square foot lawn in the Twin Cities area. Homeowners also face a dilemma when choosing the right chemicals and amendments to address the specific issues found in their lawns for proper landscape care. Many don’t realize that in order for manufacturers to sell the all-in-one bagged products (and keep the vast majority of buyers happy), they need to combine a wide variety of components into each program application, and some of these products may not be required by your lawn. Conversely, the combination of weed and feed product may be missing a component crucial for the successful growth of your lawn. Homeowners either end up unknowingly paying for and applying products to their lawns unnecessarily (making these do-it-yourself combination bagged programs less environmentally friendly and more costly) or miss the opportunity to apply the right mix of fertilizer and insect control that can provide proper nutrition for the soil and both the root and leaves of the turf. Landscapes Unlimited agronomist-directed, certified lawn care technicians are specially trained in the identification and correction of lawn nutrient deficiencies, insect and weed infestations, and lawn diseases. We tailor each of our lawn care programs specifically for your lawn (e.g. adding shady lawn treatments to the appropriate areas of your lawn) and apply only the chemicals and nutrients necessary to promote and maintain healthy turf. We follow a set of strict environmental standards and best practices to minimize the ecological impact of our services. Our popular Advantage+ Turf, Premium Turf Maintenance, and Lawn Renovation programs include core aeration services and double overseeding featuring Landscapes Unlimited Elite seed. A property that suffers from soil compaction and/or thatch issues are difficult environments for turfgrass growth, and Northern Minnesota’s clay soils are highly prone to such issues. Periodic core aeration is one key factor in helping to establish an emerald green lawn that adds great curb appeal and enhances your use of your yard. Minnesota’s hot, humid summers can leave all but the healthiest lawn needing a bit of reinforcement. Signs of a lawn that needs additional seeding in the fall may include bare spots, thinning and sometimes, opportunistic weed growth. Landscapes Unlimited uses slice aeration and overseeding with our proprietary our grass seed. Slice aeration seeding is the best method to ensure seed contact with the soil, which is required for proper growth. Landscapes Unlimited regionally formulated and seasonally adjusted products ensure our clients obtain a healthy, disease free and vibrant lawn that can withstand regional stressors such as extreme heat, drought conditions, and cold winter weather. During our free, no-obligation lawn care evaluation, we carefully walk your property with you to discover the specific issues that are causing poor growth, weed proliferation, bare patches and more. 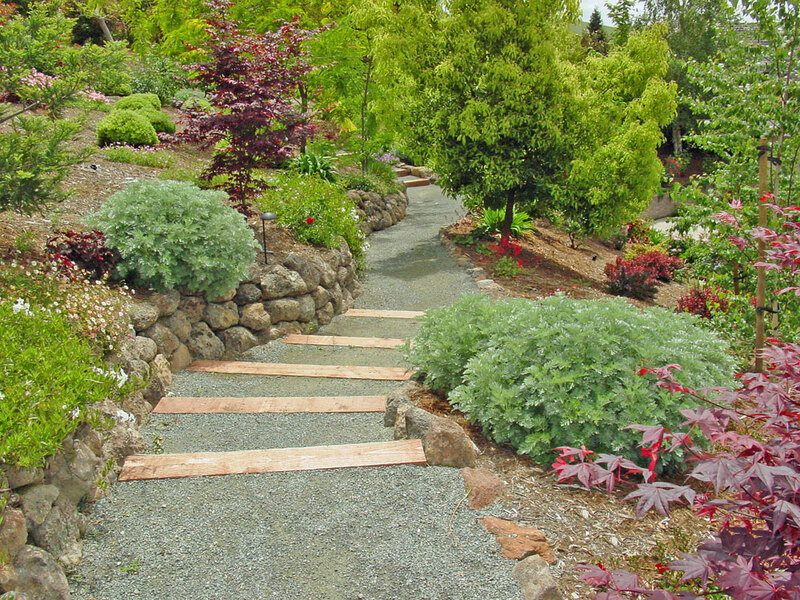 Check Landscapes Unlimited Facebook for more wonderful ideas!